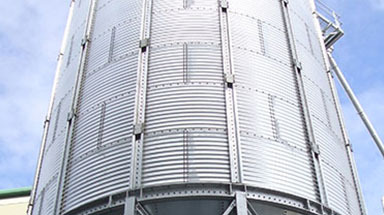 Bentall Rowlands is a leading UK manufacturer of galvanised steel silos. 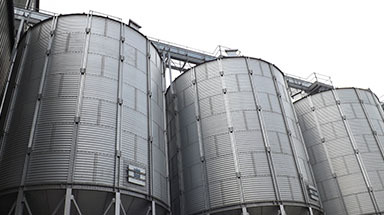 Our range includes flat bottom silos, hopper bottom silos, square bins and grain conditioning equipment, providing complete storage and processing equipment solutions for both the agricultural and industrial markets in the UK and Worldwide. Bentall Rowlands was established in the early 19th century. 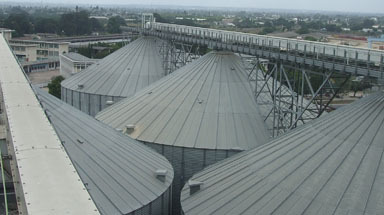 The company can trace its origins back to the industrial and agricultural revolutions that sent waves of influence around the world. 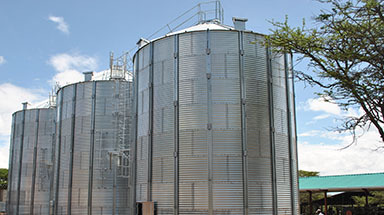 From then to the present day Bentall Rowlands has evolved throughout the years to become an innovative and successful company in the manufacture of turnkey storage installations, bulk storage handling and processing equipment for agricultural and industrial markets. With over 200 years of experience our reputation for providing world class products and service is widely recognised. 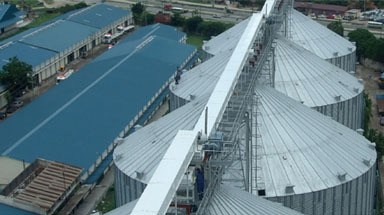 We are continuously developing our knowledge and product ranges to meet the increasing market demand. 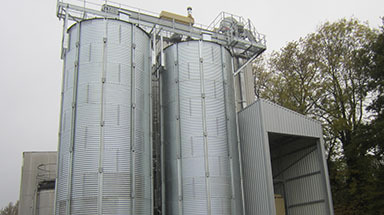 Bentall Rowlands Storage Systems Limited manufactures the right quality of product to produce the efficiency savings required to justify the investment. 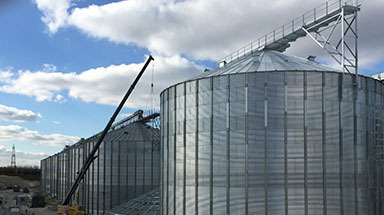 Our engineering and technical expertise combined with continued focus on customer satisfaction places us in a strong position to capitalise on this expanding market. 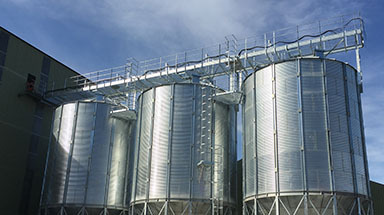 We have the capabilities to design, manufacture, supply and install storage systems from our extensive range of products. 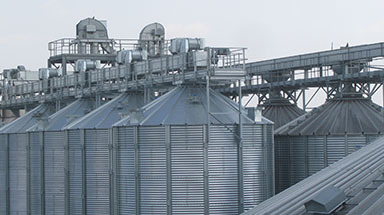 These capabilities provide a comprehensive end to end solution which can be designed to your specific requirements. 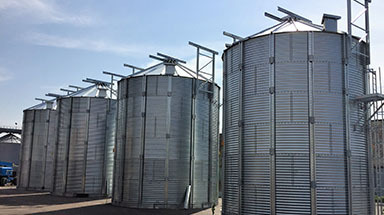 Due to the increasing demand for water storage, Bentall Rowlands also manufactures a wide range of galvanised steel water tanks for a wide range of agricultural and industrial purposes. Our intention to remain at the forefront of this business sector has already been established, with key preferred supplier status being achieved with major companies throughout the world.